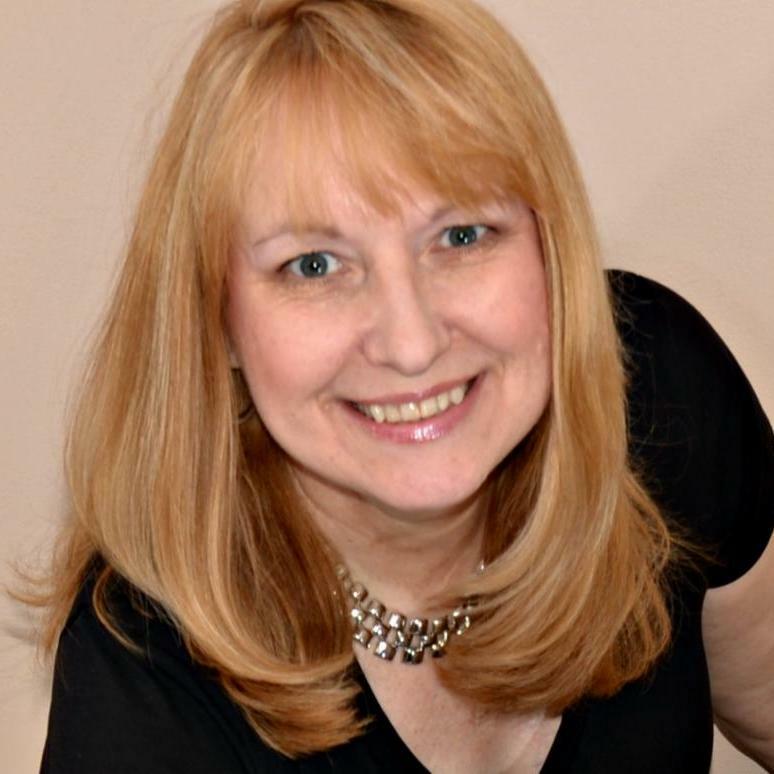 Laurie Enos, President of Blue Lilac Marketing, will present "Get Started Building Your Social Media Presence." basic social media marketing information. The 1st Wednesday program series is brought to you by the College of Brockport Small Business Development Center and the Business & Social Science Division of the Central Library of Rochester and Monroe County. call 585-428-8304 ten days prior to the program. The program is funded in part through a Cooperative Agreement with the U.S. Small Business Administration. Services are extended to the public on a nondiscriminatory basis.